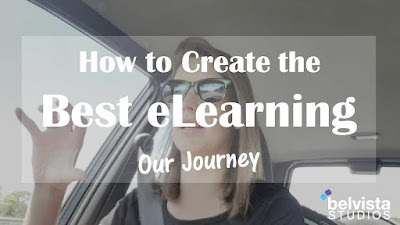 We're not completely satisfied with Articulate Storyline 2 and we recently played with some new eLearning authoring tools. We share our quick review on them. Share this video and add in the comments the tools you use so that we can be inspired and create awesomess through some new tools. 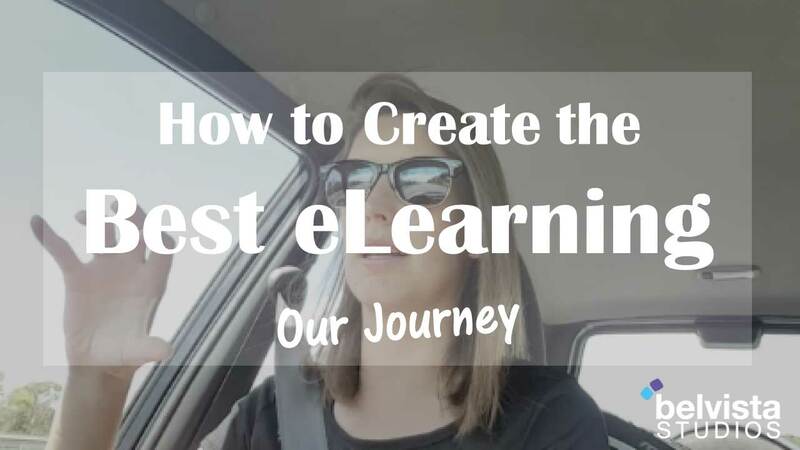 Watch this video and share what you use to create the best eLearning.